Advantage:1. Environmental protection: non-toxic, odorless, recyclable;2. Anti-aging and Durable: Excellence in tensile strength, high impact resistance and scuff resistance;3. light weight, only 1/3 of rubber and plastic water hose,which is easy to handle and store;4. Excellent pressure resistance, with the maximum operating pressure 0.65 Mpa available;5. Working temperature can range from -20 centigrade to +60 centigrade;6. 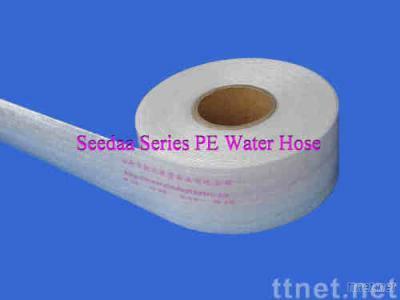 The price is more favorable than rubber and plastic water hose by over 25%.